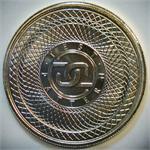 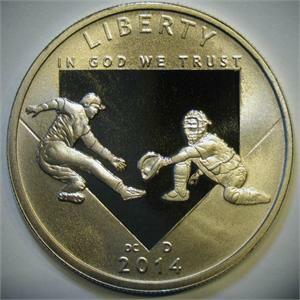 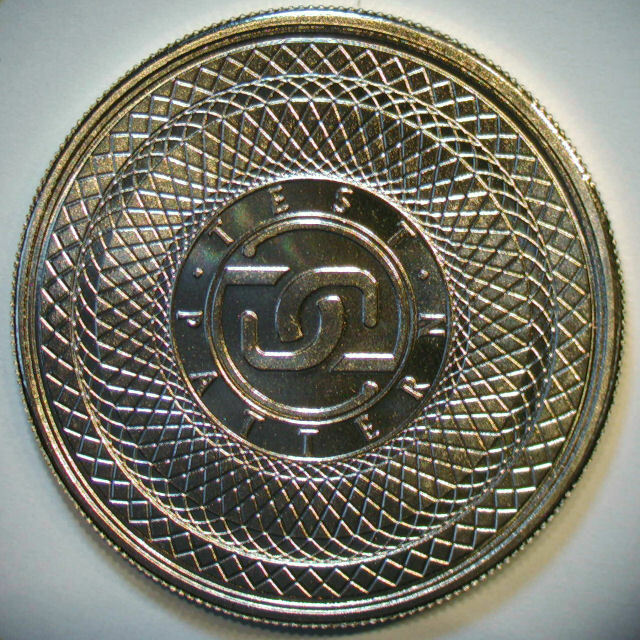 Created as one of 178 entries in the official US Mint national open design competition. "DC / TEST PATTERN" reverse. Struck August 2013.